All natural, moisturizing and soothing for the sensitive skin of dogs. Helps repel fleas, ticks and mosquitos. 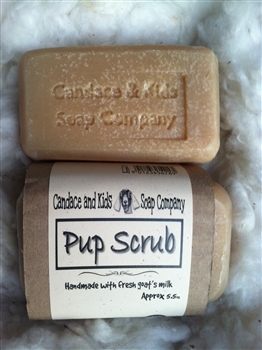 Produces a luxurious lather that leaves a clean and shiny coat. Do not use on cats.